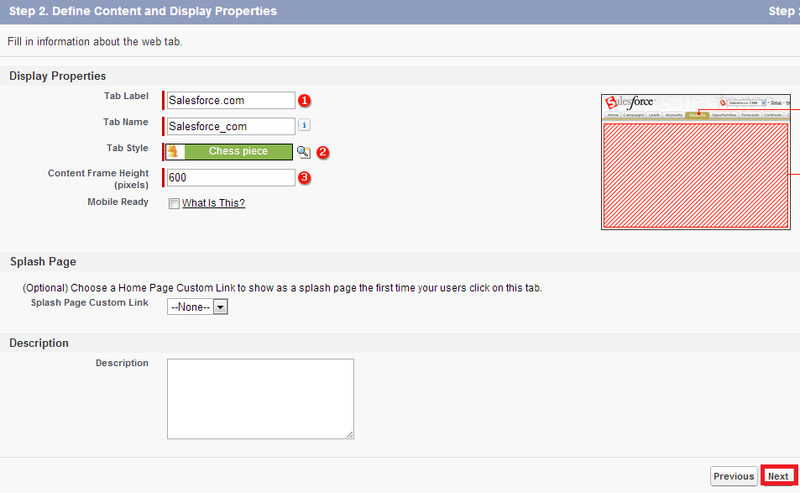 Infallible Techie: How to create a web tab in Salesforce? 1. 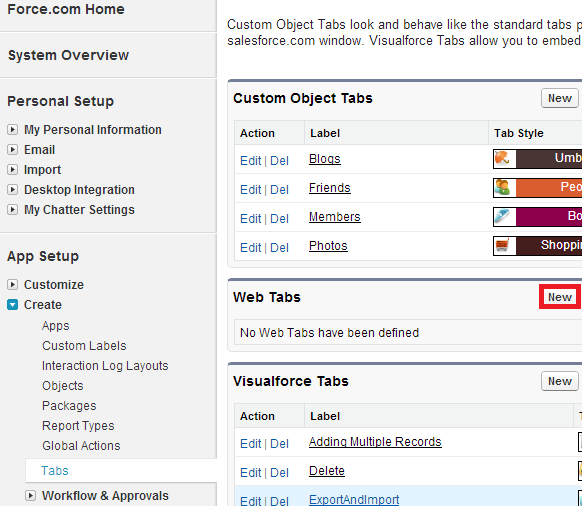 Go to Setup --> Create --> Tabs and click new button under Web tabs. 2. Select the tab layout and click "Next" button. 3. 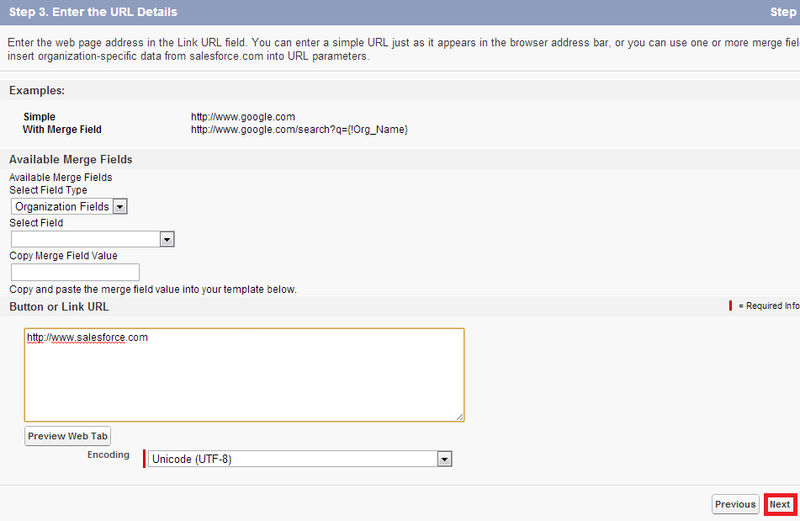 Enter the required details and click "Next" button. 4. Enter the URL and click "Next" button. 5. Click "Next" after the profile setting. 6. 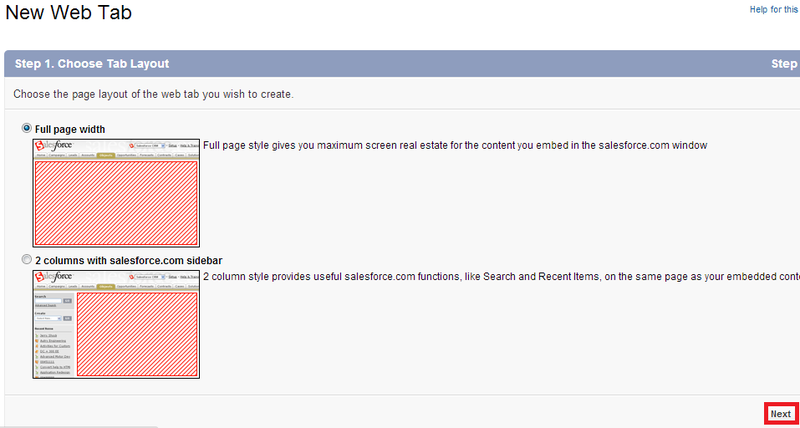 Select the application in which the Tab should be available and click "Save" button. 7. Click the tab to open the web page.